Welcome to our Online Group Clothing. 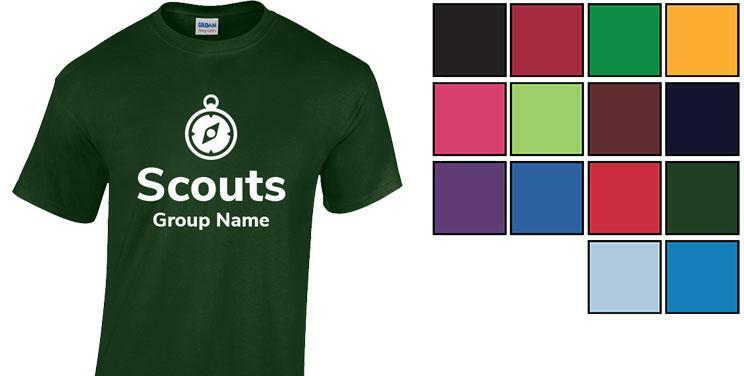 Here you can select and order clothing for your Section or Group as a whole. To start select which section (or Group) that you would like to purchase for. 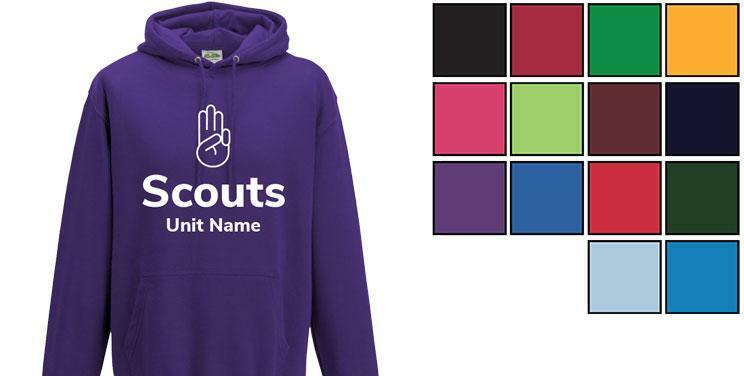 You can then choose between T-shirts and Hoodies, colours and designs that you would like printed, as well as adding the name of your Group. Alternatively, if you are looking for something a little different, or already have a logo/image you'd like to use, then please Contact Us.